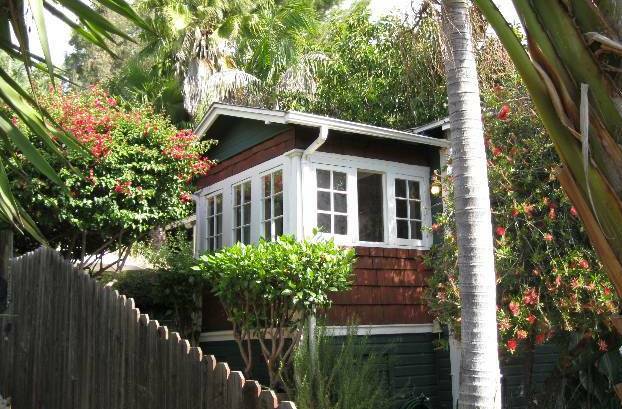 The Edendale Studios home at 2113 Loma Vista Place sold last week for asking price, $399,000. 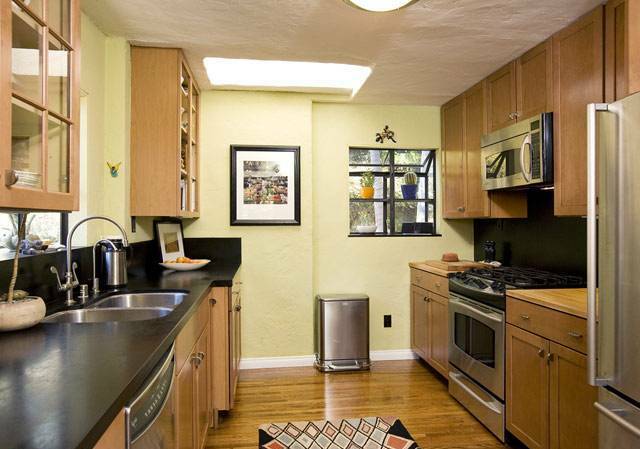 Its cousin at 2245 Loma Vista Place, on the Silver Lake side of the public stair street, enters the market at $645,000. The 2 bedroom, 2 bath cottage — in less than 1,400 square feet — has sweeping views of the San Gabriel Mountains and boasts a private wrap-around deck from both master and guest bedrooms. The house is situated past 70+ steps from street-level, so your glutes will thank you for the trip. The living room captures views of NeLA, while the updated galley kitchen is perfect for aspiring cooks. For those interested in viewing the sylvan cottage, the home will be open tomorrow, June 14th, from 11 am to 2 pm. For additional information on this home, please contact Jovelle at (213) 718-1110. 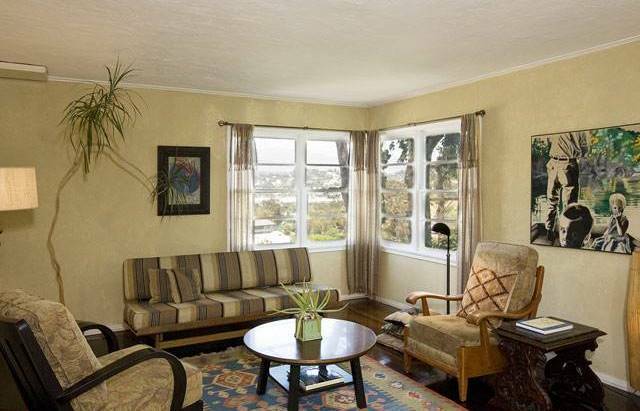 Judy Oroshnik & Dean Decent of Prudential Los Feliz have the listing.